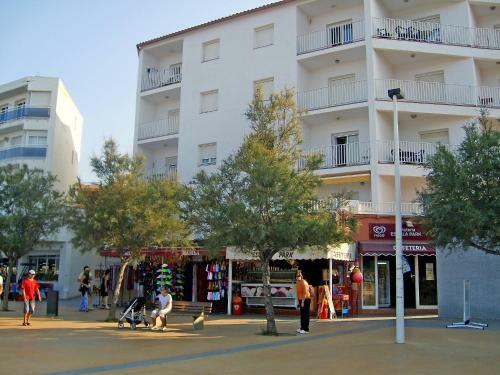 This is a three-room apartment on 2nd floor, located 2 km from the centre of L'ESCALA and 10 m from the sea. 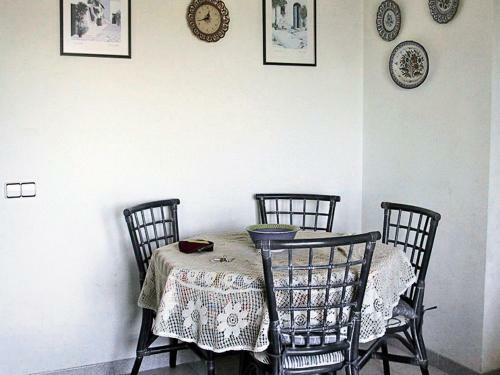 It has a living/dining room with electric heater. Exit to the balcony. 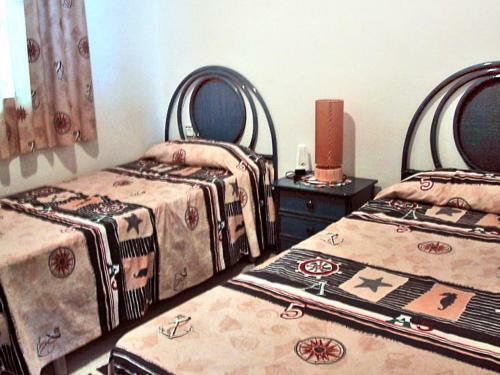 1 room with 2 beds and electric heater. 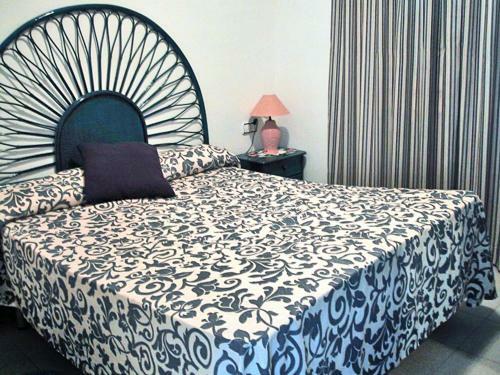 1 room with 1 french bed and electric heater. 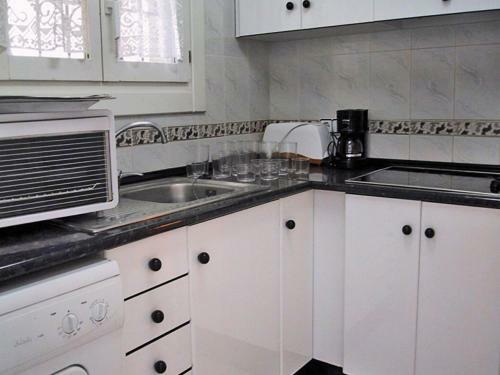 Kitchen (4 hotplates, oven, micro wave). Bath/WC. View of the sea. Facilities include washing machine. The building has an elevator. 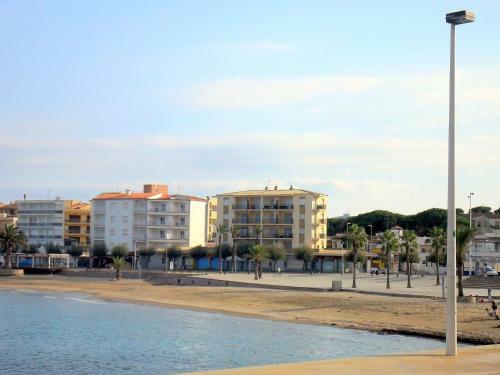 Shop 5 m away, supermarket 10 m, shopping centre, restaurant, bar 5 m, railway station "FIGUERES" 30 km, sandy beach "Platja de Riells" 10 m.